The timing was not ideal when Walt Sobczyk was asked a few months to start the leadership progression to becoming the Rotary Club of Norfolk’s 2022-23 president. He had just moved moved 30 miles from Norfolk to the Sandbridge area of Virginia Beach. And, he is preparing for a seismic career change, But, after thoughtful consideration and deliberation with his wife Donna Henderson, Walt followed the Rotary motto and put “Service Above Self." 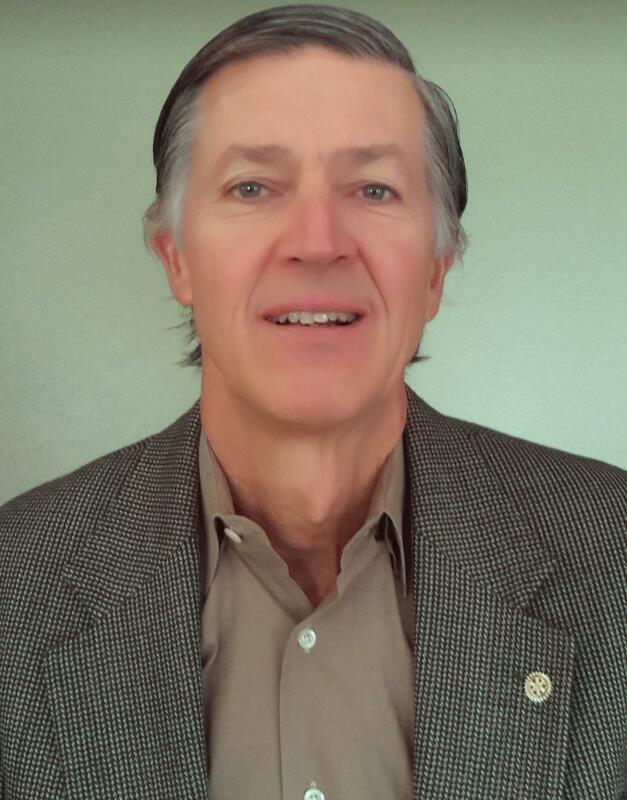 In February, Walt's club voted him in as 2019-20 secretary/treasurer. In subsequent years, he will serve as vice president of programs and president-elect before becoming club president. In the four years Walt has been a Rotarian, he has built a reputation as a “can do” and “will do” member. He has served for three years on the planning committee for our club’s Suds and Buds fundraisers. Last year he was in charge of securing the food vendors critical to the event’s success. Walt is a frequent participant in club community service, and he and Donna have hosted two club socials at their home. He currently is one of our Rotations reporters. Last August, Walt and Donna downsized and moved from Norfolk to Sandbridge. Walt was already used to driving long distances from his job at Langley Air Force Base in Hampton to participate in Rotary meetings and events so he decided to stay a member of our club rather than finding one closer to home. For 10 years Walt worked for Booz Allen Hamilton and joined the military contractor after retiring from 32 years serving in the Air Force and National Guard. Now, Walt is preparing for his third career as a middle-school math teacher. Growing up as a child of Polish immigrants, gave Walt a desire to give back. His lifelong love of math led to his plans to teach math to inner city youth. Last spring, Walt completed the Old Dominion University Career Switcher Program. After passing a required math exam he will be ready for the classroom.